I fell headlong into this one! Completely, thoroughly engrossing. I can not recommend this listening experience high enough! The narrators are excellent. This is story telling at its highest levels. This is a stunning (albeit excruciating) memoir of one woman’s slog toward a freeing of self through her hard won education. 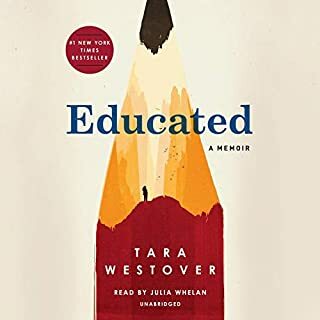 Westover expands the definition of education....or perhaps considers it most fully....in this book as she equates it with transformation and a selfhood that, in her case, is hard won. Wow, there is such resilience in humans! Yes, so hard to endure at times, as she is at the mercy of an abusive brother and a lunatic father, but this one is way, way worth the time. 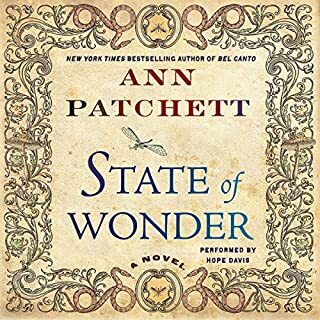 If you could sum up State of Wonder in three words, what would they be? Yes, I found her writing to be beautiful. 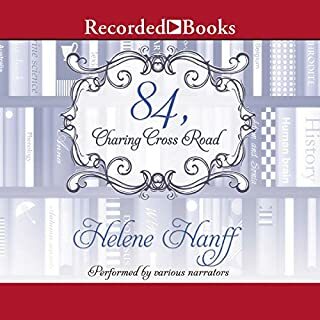 I found the story to be quite engrossing, the narration to be fantastic, the characters to be likable and developed fully, but the story wraps up a little too quickly in my opinion. 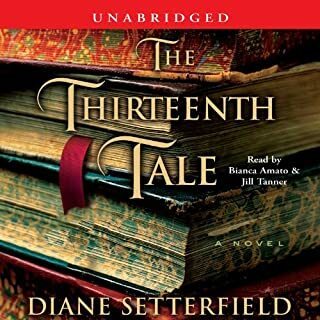 Patchett seems fully willing and able to lay the stage and take the time to evolve her characters in her beautiful prose, so I was a bit baffled when some aspects of the story seemed to be resolved overly fast.